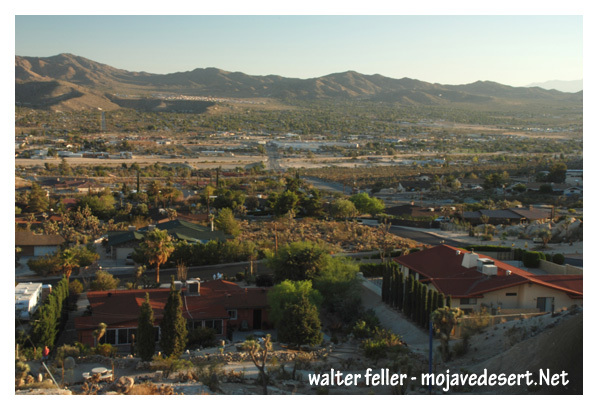 Yucca Valley is the gateway to Joshua Tree National Park and the economic hub for the Morongo Basin. Base elevation at 3300 feet has all the beauty of the low desert, with the seasonable benefits of being part of the high desert. Come and explore Old Town, art galleries, the High Desert Nature Museum, and one-of-a-kind night skies and clean air. When it comes to recreation, there is something for everyone! Yucca Valley is located minutes away from the Johnson Valley’s world-famous off-road vehicle area, as well as all the hiking and equestrian trails in and around Joshua Tree National Park--not to mention fantastic rock climbing. Naturalists will enjoy bird watching, wild flowers and wildlife like none other in Southern California. Snow sports in Big Bear and water sports at the Colorado River are only a short drive away from this desert town.